Contagious, a globally respected, independent company, seeks to inspire marketing excellence. The London-based editorial team dissect the insight and strategy behind the Top 1% of global campaigns, trends, brands and technologies and features the work on their online platform and physical publication – which is then used by agencies and clients as best practice the world over. 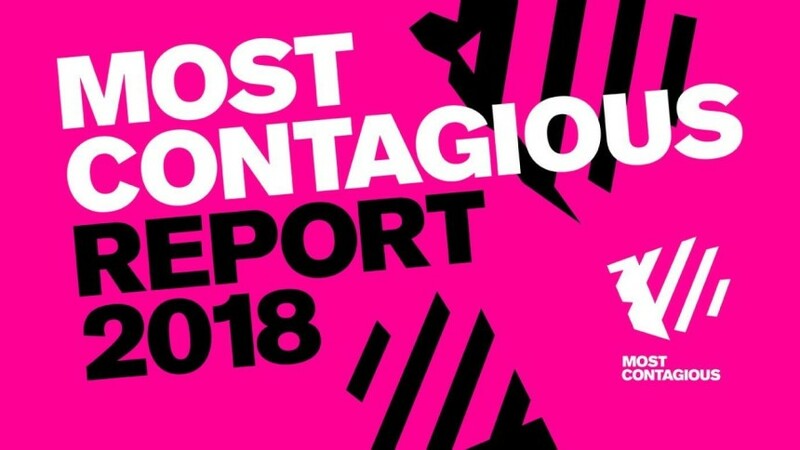 The Contagious Pioneers List is compiled annually from a rigorous analysis of the work featured on the Contagious I/O platform and this year ranks Colenso BBDO as the #1 agency in the world. 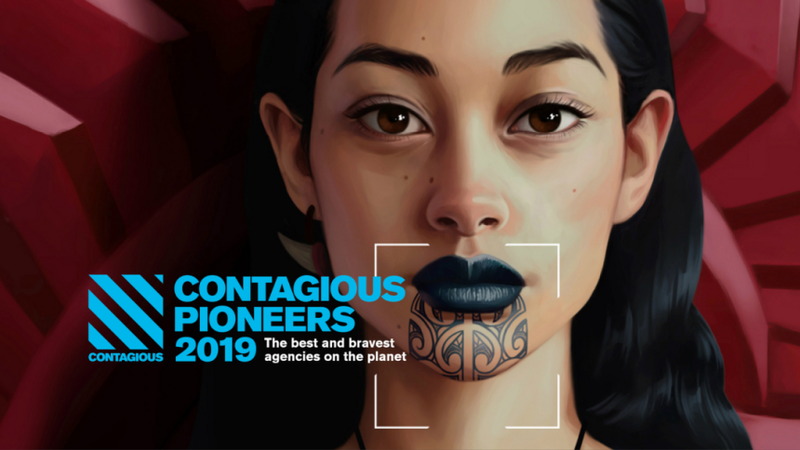 Driven by their globally acclaimed breadth of work, Colenso takes the top spot over other creative powerhouses like Wieden+Kennedy Portland, BBH London and David in Miami. 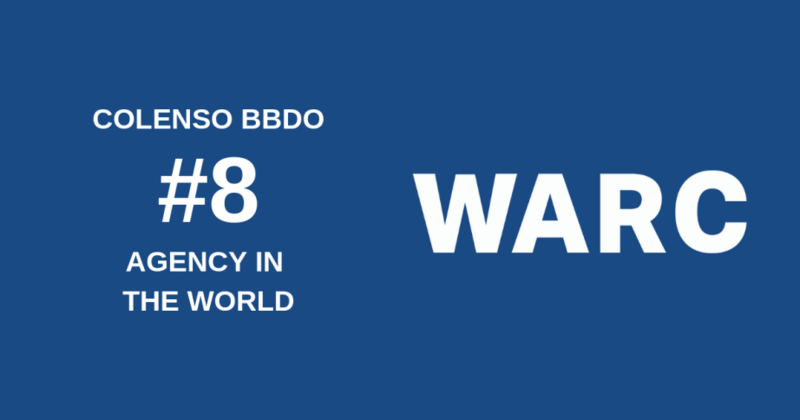 This year’s ranking also sees fellow Omnicom companies AlmapBBDO (#3), BBDO New York (#4) and CHE Proximity (#5) excel in the list of 10. At the annual APAC Effies 2018 awards, held at The Four Seasons Hotel in Singapore this May, Colenso BBDO had a successful evening. The agency picked up 3 golds, 3 bronzes and 1 finalist for Pedigree Child Replacement Programme, DB Export Beer Bottle Sand and Renters with Renters Insurance. Managing Director Scott Coldham says, “We’re delighted to see the continued success of “The Pedigree Child Replacement Programme” and “DB Export Beer Bottle Sand” – reinforcing the belief that great ideas drive great outcomes. Even more humbling was receiving the award for “Runner up – Agency of the Year” for the second successive year. It’s fantastic to be awarded in such good company. Colenso BBDO picks up two awards at the 22nd Annual Webby Awards. Hailed as the “Internet’s highest honour” by The New York Times, The Webby Awards, presented by the International Academy of Digital Arts and Sciences (IADAS), is the leading international awards organisation honouring excellence on the Internet. A full list of both The Webby Awards and Webby People’s Voice Winners can be found at webbyawards.com/winners.